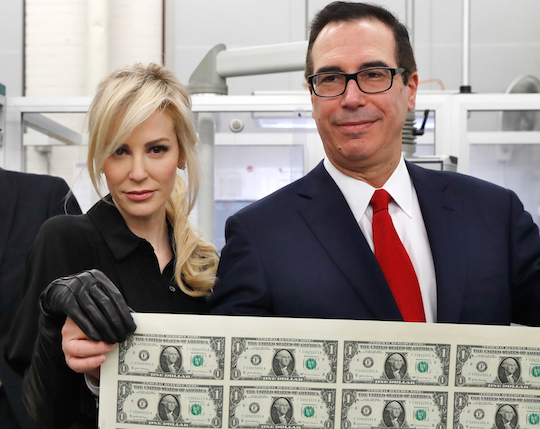 U.S. Secretary of the Treasury Steven Mnuchin and his wife hold a sheet of freshly printed dollar bills during a visit to the U.S. Bureau of Printing and Engraving. The dollar has been strong during most of the Trump administration since early 2017. 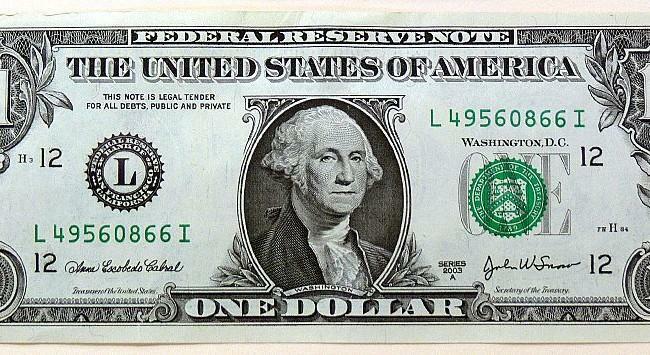 However, the strong dollar causes deflation and reduced exports. Trump and Mnuchin will soon weaken the dollar to boost growth. The biggest offender in the currency wars today is China, which has devalued the yuan 10% in the past six months to offset the impact of higher tariffs imposed by Trump. China’s cheap-yuan policy is undermining Trump’s trade war policies. After biding their time, Trump and Mnuchin are ready to lower the boom on China with a cheap-dollar policy after the U.S. midterm elections. Of course, China will not be alone in feeling the impact of the new cheap dollar. 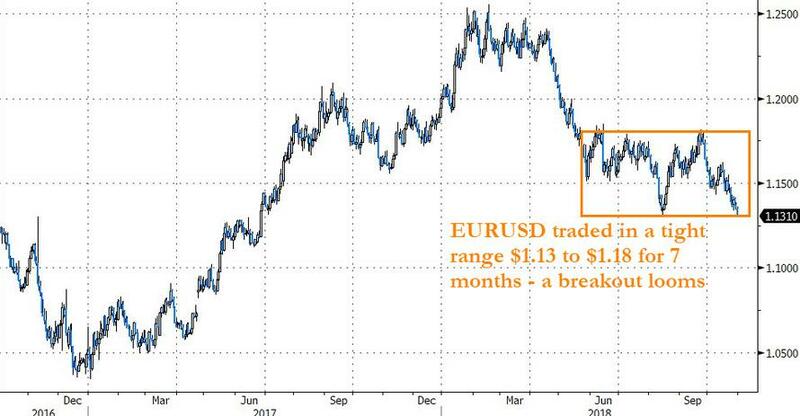 Europe and the euro are also in the line of fire. With this background in mind, what is the outlook for U.S. dollar exchange rates?